Summer School 2017: Almost Here! 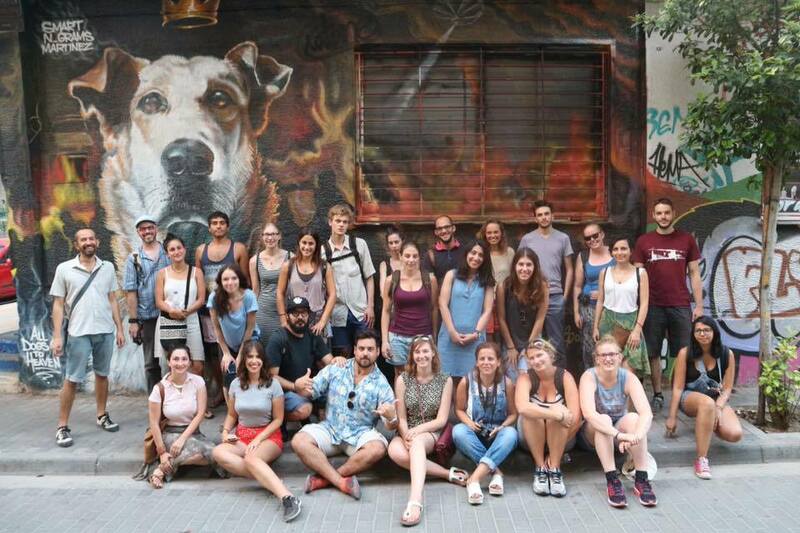 This July the Summer School returns to the streets of Athens for the third consecutive year! The Summer School consists of an intensive series of workshops and courses on ethnographic cinema providing BA, MA and PhD students the opportunity to explore the tools of visual anthropology and practice on the ethnographic methodology. Participants will also make their own ethnographic documentaries, some of which will be selected and screened at the 8th Athens Ethnographic Film Festival next November. The Summer School is being organized by the Netherlands Institute at Athens (NIA), the Athens Ethnographic Film Festival (Ethnofest) and the Department of Social and Cultural Anthropology of the VU Amsterdam in cooperation with the Laboratory of Anthropological Research of Panteion University. Applications are now closed and 30 students have been chosen to participate in this year’s Summer School. We have received many application with an interestingly high level of quality! Thank you for your applications! See you in July! *This year’s Summer School will take place in Athens, from July 1st to July 23rd. You can learn more about the courses here. *The photo is from last year’s Summer School.